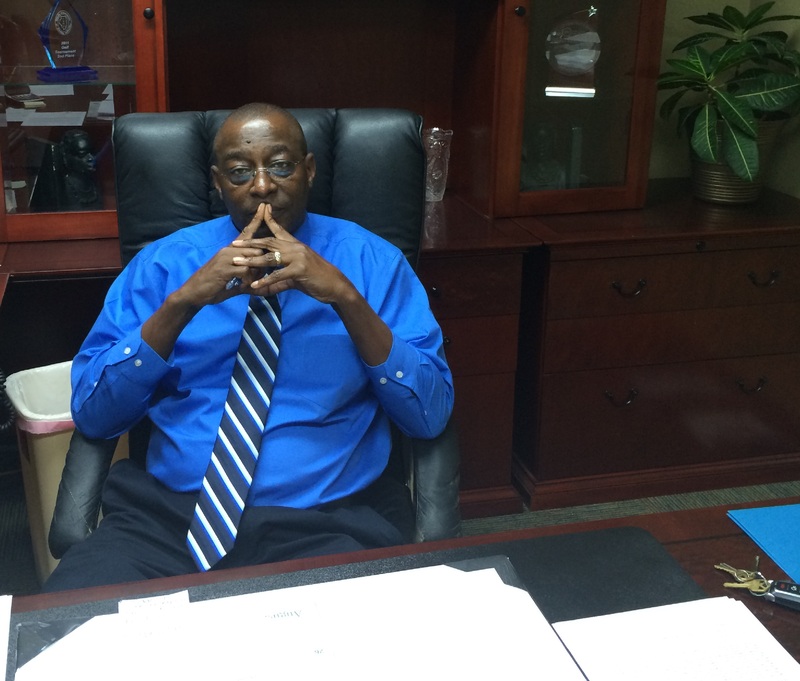 MADISON COUNTY HOUSING AUTHORITY'S CENTRAL OFFICE HAS MOVED!!! Welcome to the Madison County Housing Authority (MCHA) Website! 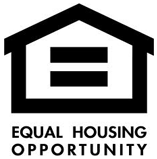 Since 1939 the MCHA has been providing quality affordable housing opportunities for individuals and families while promoting self-sufficiency and neighborhood revitalization. 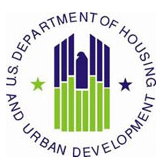 During the past decade, the current administration ramped up the efforts to address the replacement of our signiﬁcantly deteriorated housing stock. The old buildings were replaced with modern, vibrant developments designed to promote family self-sufﬁciency, and reinforce neighborhood reinvestment. The MCHA currently manages two mixed-ﬁnance developments. Occupancy rates are consistently above 95 percent. Two other mixed ﬁnance projects have been developed by other parties and are managed by private manage ﬁrms. The opening of each these new development leads to reductions in neighborhood crime, a greater sense of security, and instills a sense of pride in maintaining the individual properties that should yield beneﬁts for decades to come. As these new developments have been taking shape, the MCHA has simultaneously been renovating the other older developments on its books, breathing new life into them and helping to ensure that they continue to provide safe and secure housing for the immediate future. Clearly the transformation that has occurred over the past decade has been remarkable, but as we’ve shown, our work is not yet done. We look forward to continuing to invest and reinvest in our properties and in our communities, so that low income families throughout Madison County have access to the safe, healthy housing environments that are the essential foundation for a brighter future.